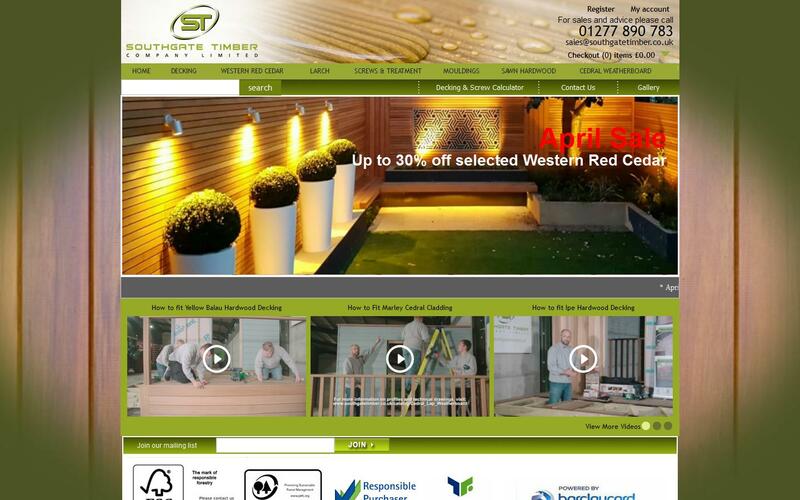 Based in Moreton, Essex, Southgate Timber was established in 1984 and the company combines expertise in timber with quality customer care and competitive prices. We believe in building close working relationships with our customers to ensure that we meet all your timber needs. Our highly trained sales team have a comprehensive knowledge of timber and timber products and can advise you on your order every step of the way. They can help you choose from our extensive range of timbers sourced from around the world and our comprehensive collection of hardwood mouldings. Whether you are looking for a small quantity or a container-load, our efficient service can supply exactly what you need - whatever your requirements. All timber can be manufactured to your exact individual specifications and is machined to the highest quality.